Transport Canada had some Christmas cash for small airports across the country. Although the money was budgeted months ago, the announcements were nonetheless good news for the individual airports and a good sign that the federal government continues to support its far-flung aviation resources through the Airports Capital Assistance Program. A lot of the projects are relatively modest, involving capital replacement of equipment like snowplows, deicing equipment and loaders but quite a few major reconstruction projects have also been funded. Red Lake, Ontario, an important hub of aerial transport for northwestern Ontario is getting a $10 million makeover of most of airside surfaces. There are other paving projects and lighting projects ranging from $2 million to $5 million from coast to coast. 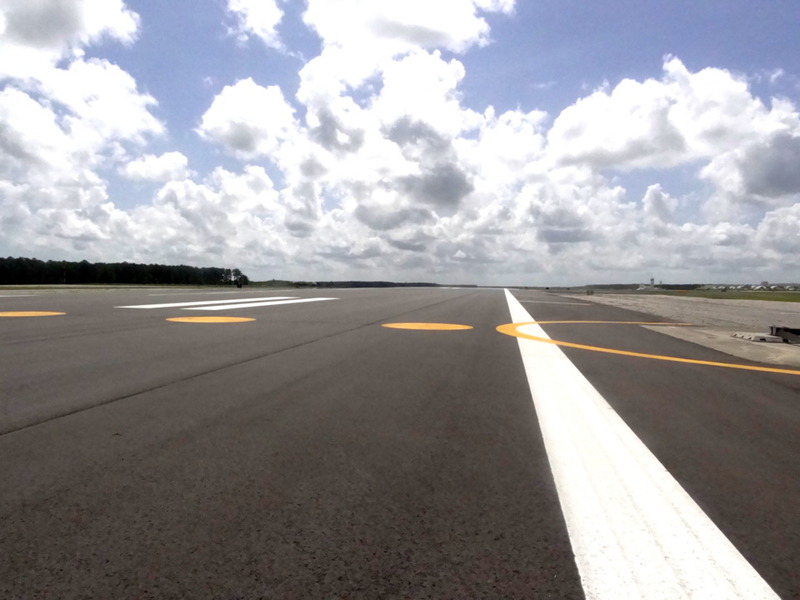 Since 1995, the program has funded $785.9 million for 904 projects at 182 airports.